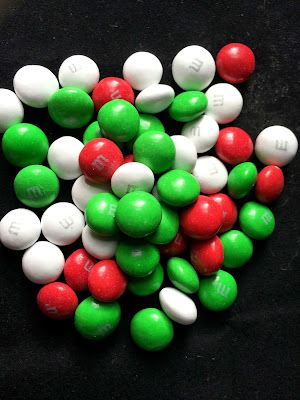 In the past I have encountered Mint m&m's with negative to neutral results (previous reviews here). 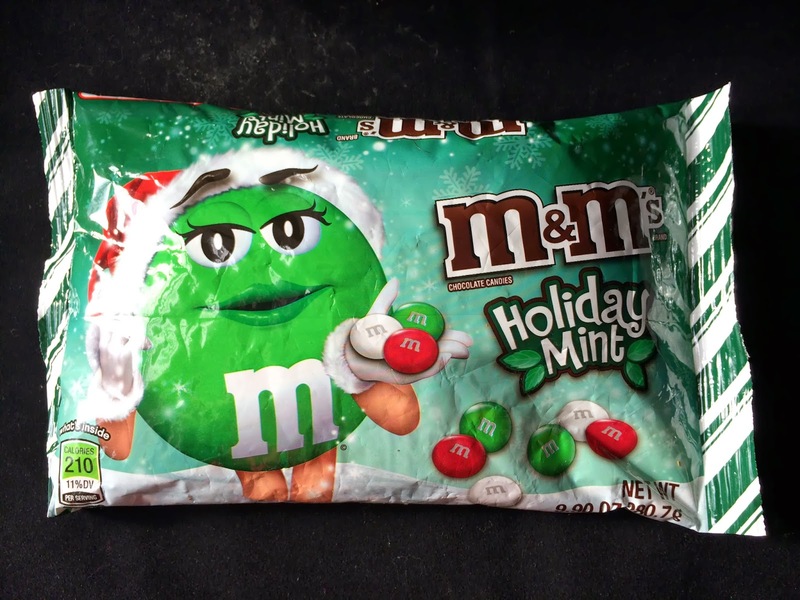 In addition, I honestly cannot tell what constitutes the difference between the Mint m&m's of the past and new Holiday Mint m&m's. 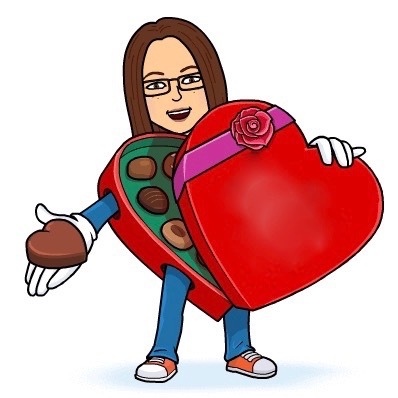 No idea. 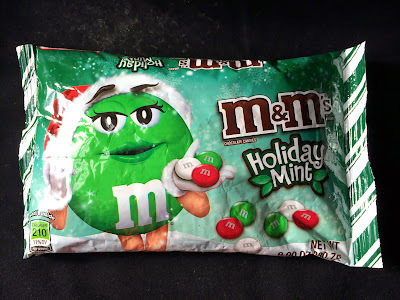 I can vouch, however, that whereas Mint m&m's were just ok, Holiday Mint m&m's have totally caught my fancy. I love them. The mint is far more zingy and present. They're crisp and fresh and, in the right mood, I'd reach for these over the classic (ideal) m&m's.